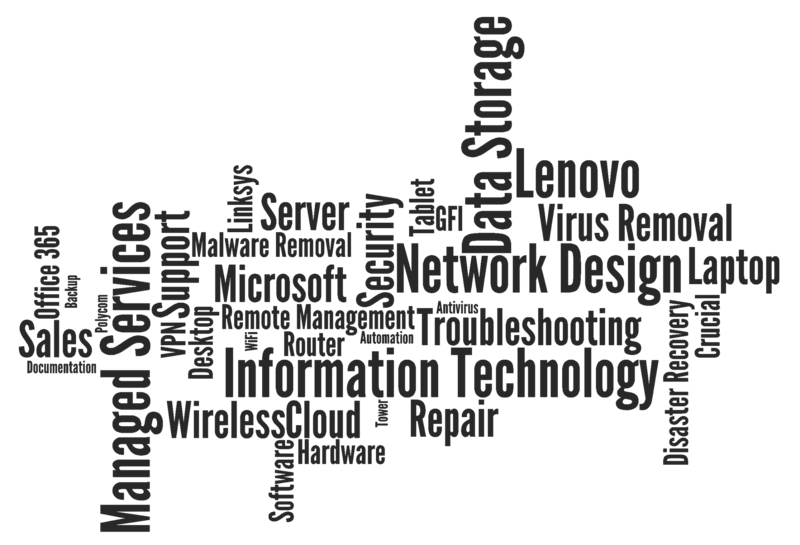 We offer comprehensive IT Contracts, Remote Monitoring, IT Management, and Support, as well as local on-site service at competitive rates. We have used Kodiak Group at the Crawford County Commission on Aging for the last 10 years. They installed our server network and have kept us up and running ever since. Kodiak Group technicians are great problem solvers, reacting to anything we throw at them, and I would recommend them for any small business! This is a great company to work with. Excellent service, very knowledgeable, and they get back to you in a timely manner. The IT techs are super friendly. 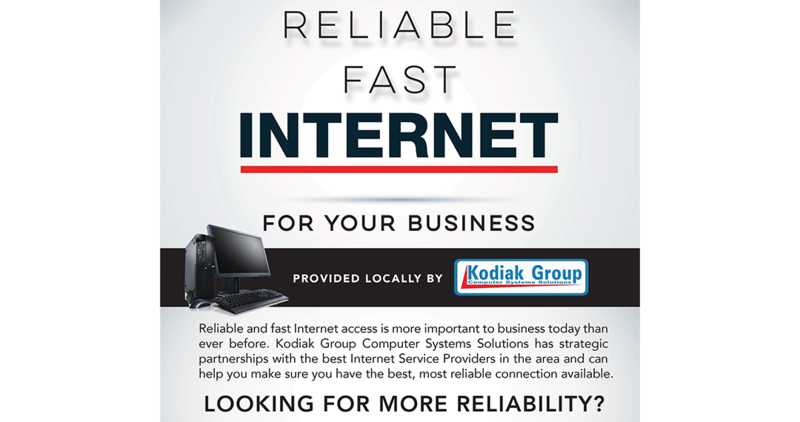 We have been using Kodiak Group for several years. They are always available when we call and quickly respond to our problems with friendly service. Kodiak Group is headquartered out of Grayling Michigan, and is proud to work together with industries of all kinds here, across the United States, and overseas. Kodiak Group maintains a separate office in Kendallville Indiana, expanding our presence and enhancing our ability to serve our customers. Our engineers have seen involvement in every aspect of project development and implementation including conceptual design, drafting, fabrication, and installation. In addition to engineering, we also offer professional IT services to individuals, families, local businesses, and government and educational facilities in the northern Michigan region. Contact us any time to discuss your computer service needs.